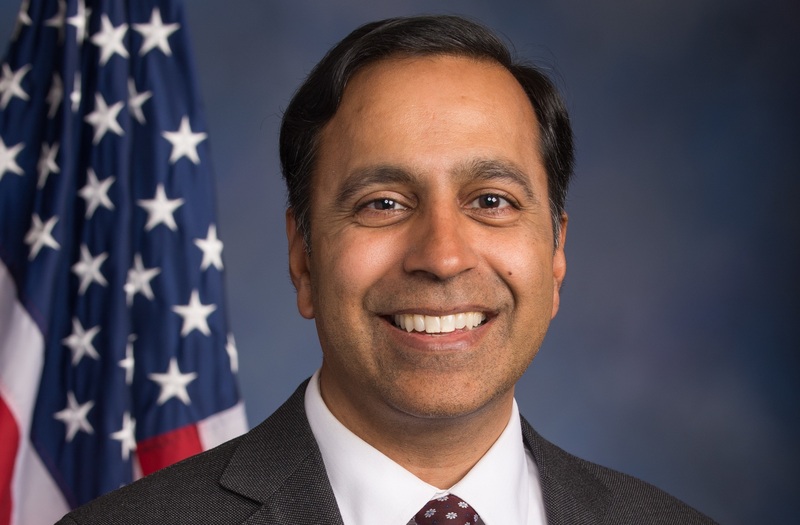 Congressman Raja Krishnamoorthi represents the 8th District of Illinois, which includes Chicago’s west and northwest suburbs. He serves on the Oversight and Government Reform Committee and the Education and Workforce Committee. Krishnamoorthi served as an Illinois Special Assistant Attorney General and as Illinois Deputy Treasurer before becoming president of small businesses in the Chicago area. He and his wife, Priya, a physician, live in Schaumburg with their two sons and baby daughter.